Home » Trainer for a Day! "Being able to conduct a training session was not only thrilling and exciting, but proved to be very educational. The helpfulness, support, encouragement from all the staff made this incredible opportunity an extraordinary experience." 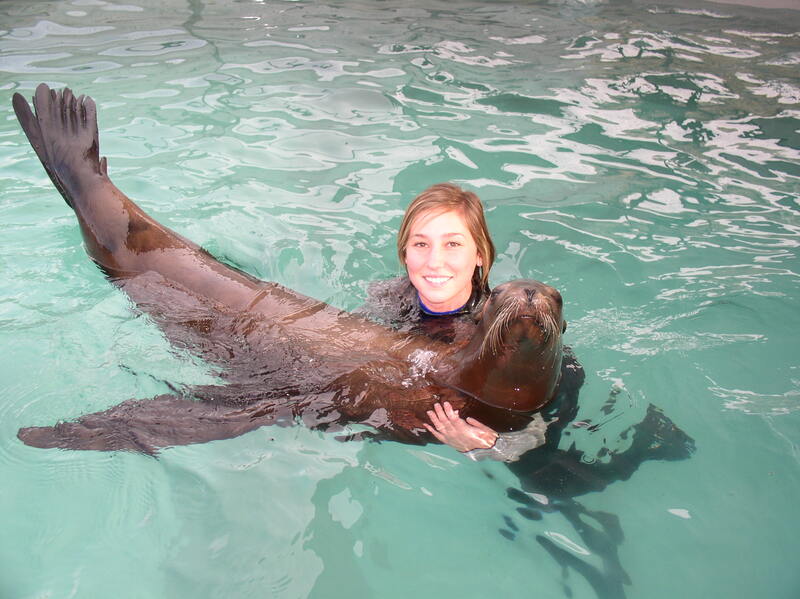 Trainer for a Day: Animal Training & Research International welcomes you to participate in what it takes to care for our Sea Lions. 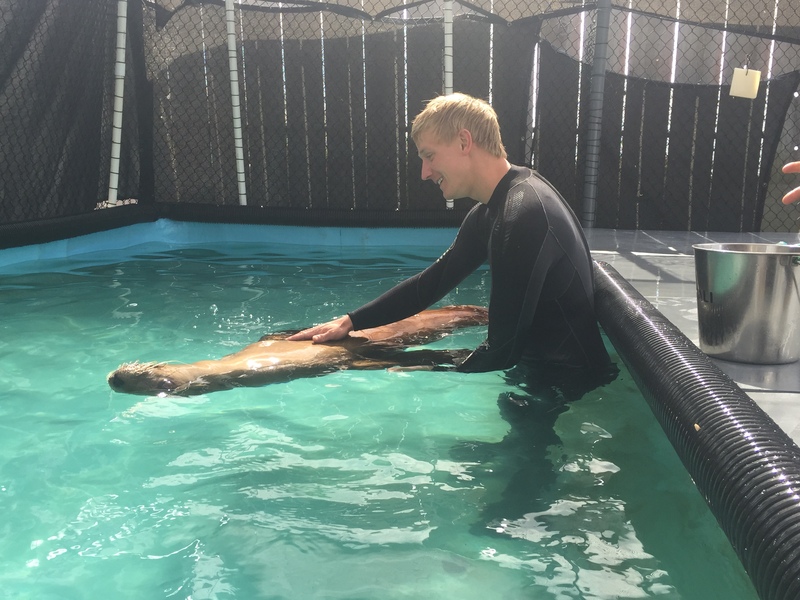 Trainer for a day gives one the opportunity to go through the experiences in preparing our Sea Lions food, learning about their health, and of coarse interacting with some of the best trained marine mammals you will ever meet. 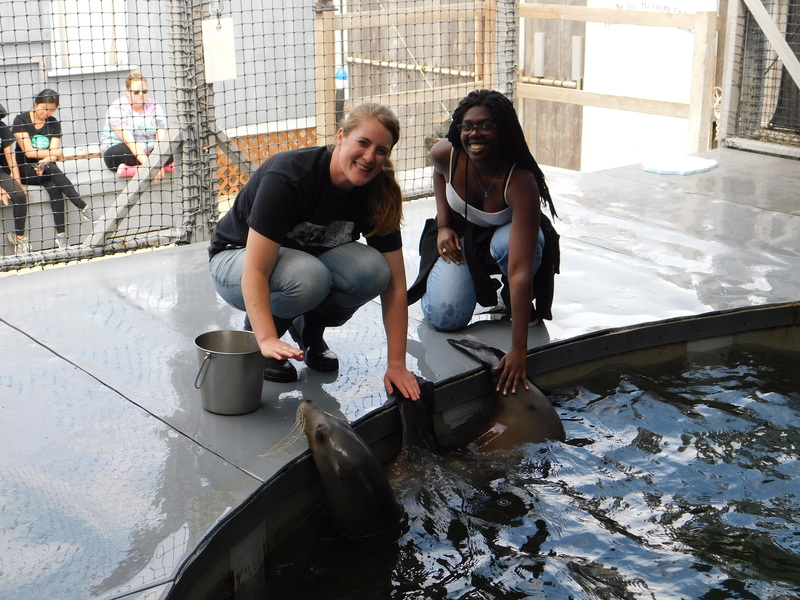 We offer experiences for all levels of interest to those who are excited in working with animals. Our week long internships go more into depth in what we do! The week long internship includes explanation talks, feeding sessions, 2 training sessions of Protected Contact and Free Contact scenarios! 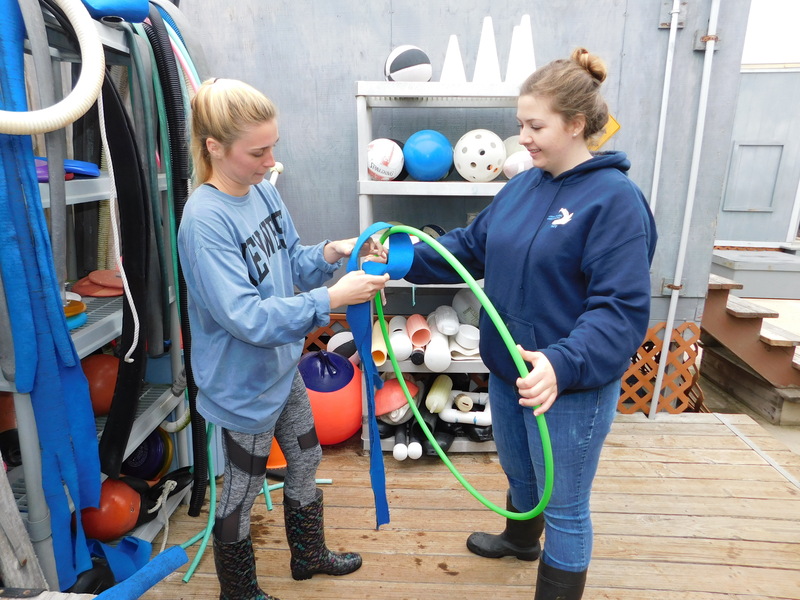 Student Internship: People who have taken or are registered to take an ATR Intl class: experience and practice techniques and skills learned in the class setting. Week long internship includes feeding sessions, 2 training sessions at the fence and 2 training sessions inside.